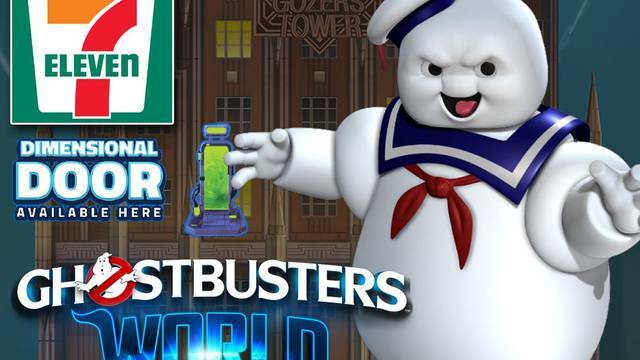 By GB World Hub on March 16, 2019, 5:28 a.m.
By MobileSyrup on Jan. 22, 2019, 12:08 p.m.
Ghostbusters World has invaded Canadian 7-11 locations! 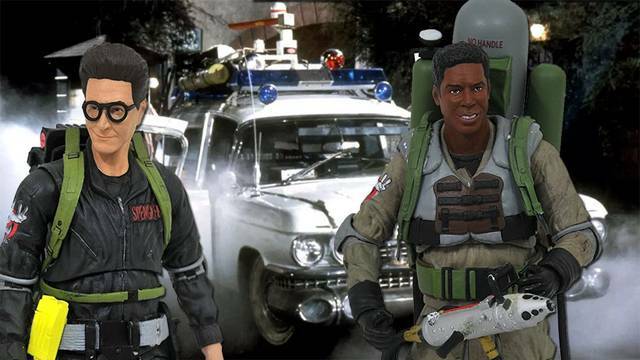 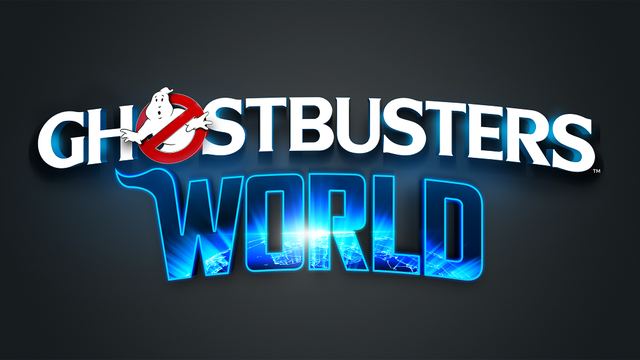 By Ghostbusters News on Jan. 22, 2019, 12:51 a.m.
By Ghostbusters News on Nov. 29, 2018, 1:32 p.m.
By VRFocus on Oct. 22, 2018, 7 a.m. 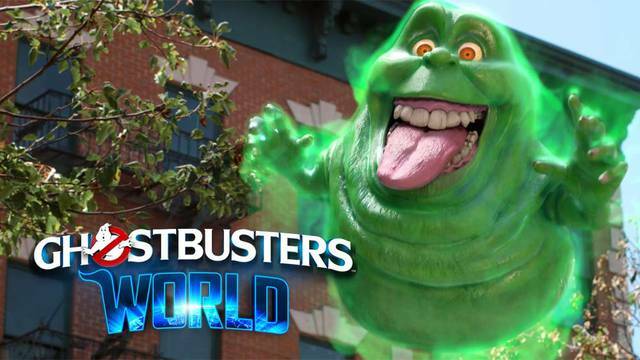 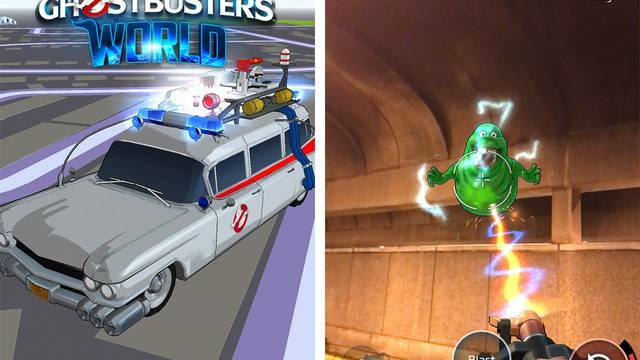 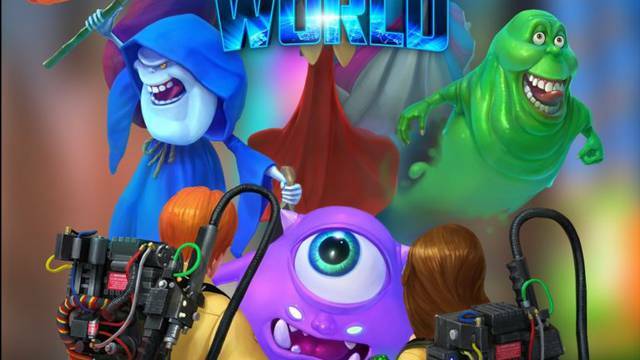 It's your chance to bust some ghosts as Ghostbusters world AR title gets global release. 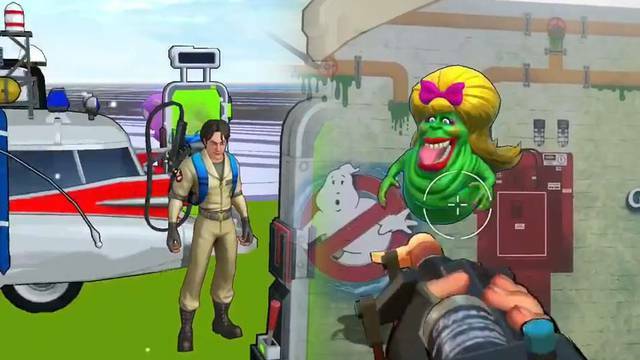 By IGN on Oct. 5, 2018, 2:55 a.m.
Pre-registration is now available for Ghostbusters World, the AR mobile game headed to iOS and Android. 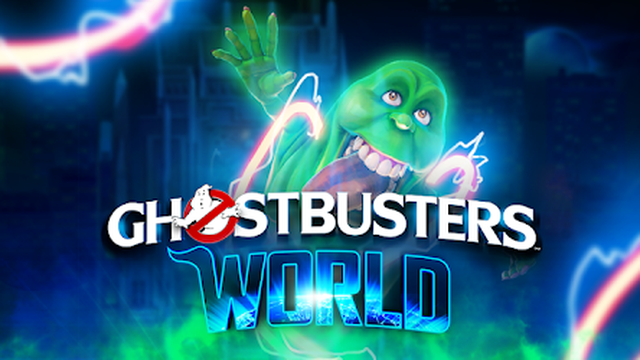 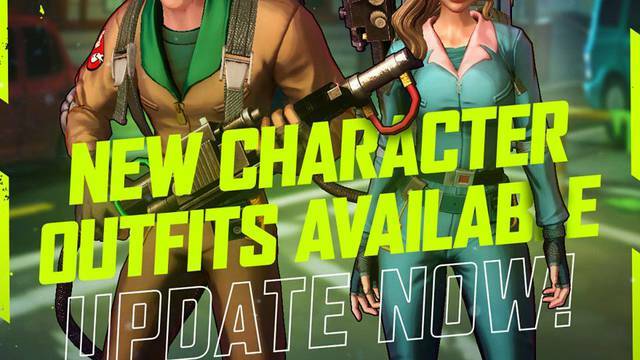 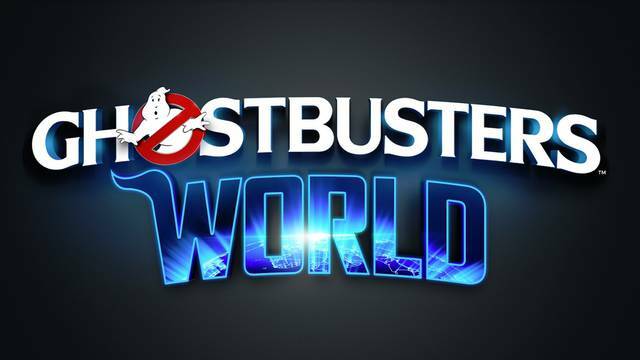 Ghostbusters World: Pre-Registration now open! 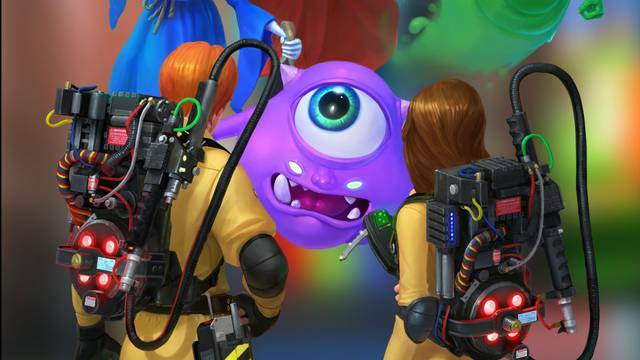 New trailer released! 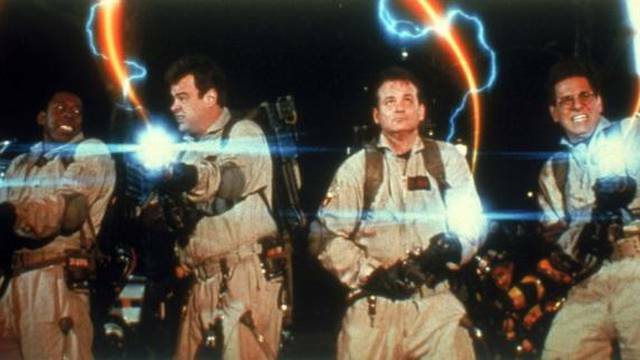 By Ghostbusters News on Oct. 4, 2018, 11:16 p.m.
By Syfy on Sept. 22, 2018, 2:52 a.m.
Did you know the iconic ghost in the Ghostbusters symbol has a name? 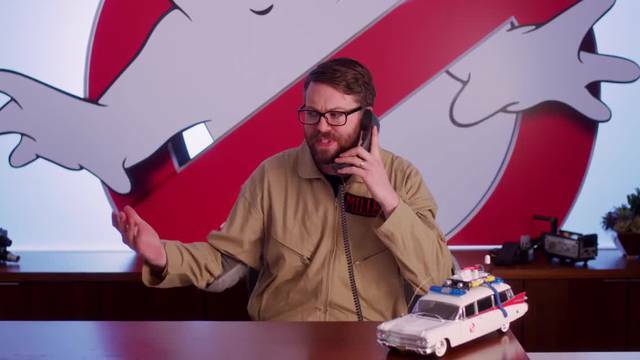 By VentureBeat on Sept. 20, 2018, 11:04 p.m.
By GameSpot on Aug. 20, 2018, 11:19 p.m.
By /Film on July 26, 2018, 8:25 a.m.
By Ghostbusters News on July 25, 2018, 7:13 p.m.
By CNet on July 23, 2018, 11:33 p.m. 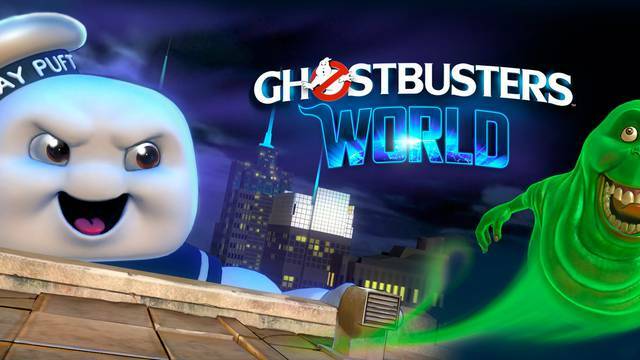 Play Ghostbusters World at San Diego Comic-Con! By Ghostbusters News on July 12, 2018, 4:58 a.m.